=ThreeParameterVlookup(named_range,6,”Adrian”,”White”,7) will return “Chessington” where we have set up the named range “Named_Range”. 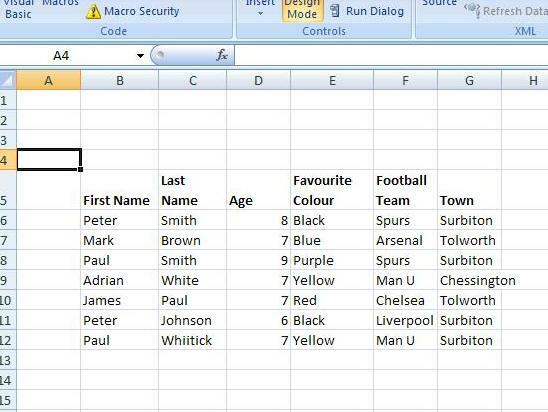 If Excel can’t locate a match then “N/A” is returned by default. In fact, the function assumes a value of N/A at the outset and then only changes when it finds an exact match. Also if the value of Col exceeds the number of columns then a Reference error occurs.